 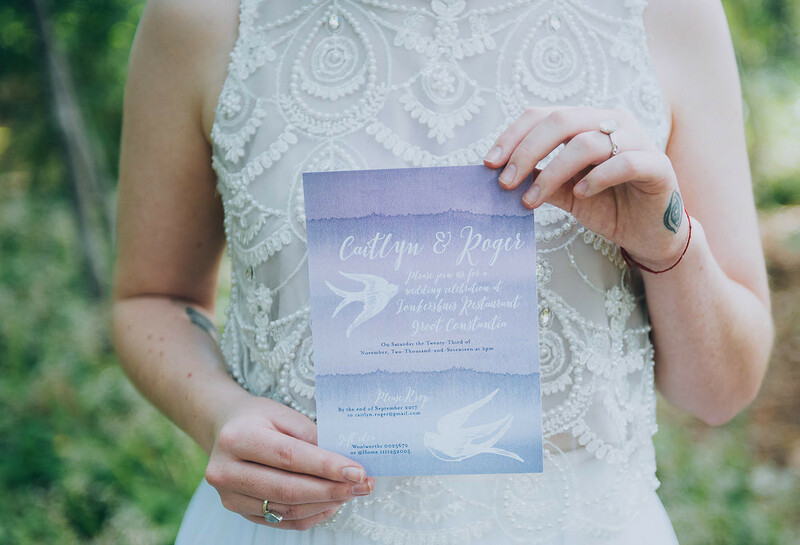 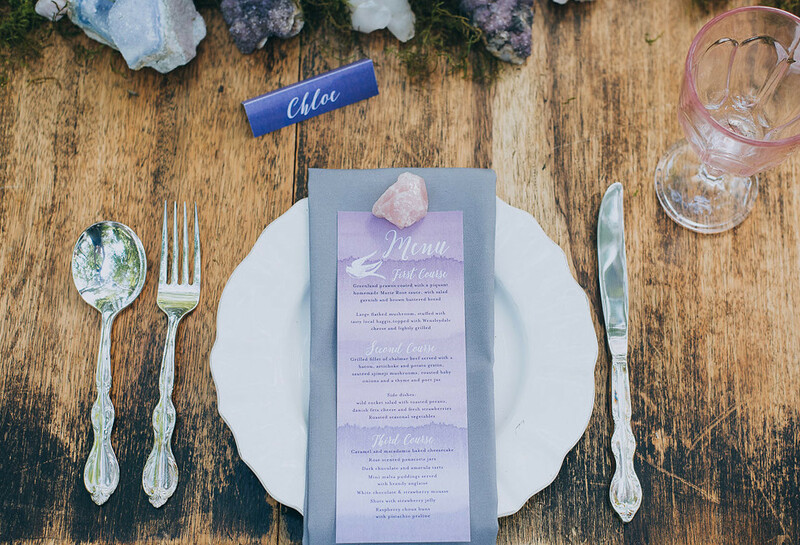 Get swept away in the earthy beauty of mother nature, in a celebration filled with geode and crystal wedding ideas. 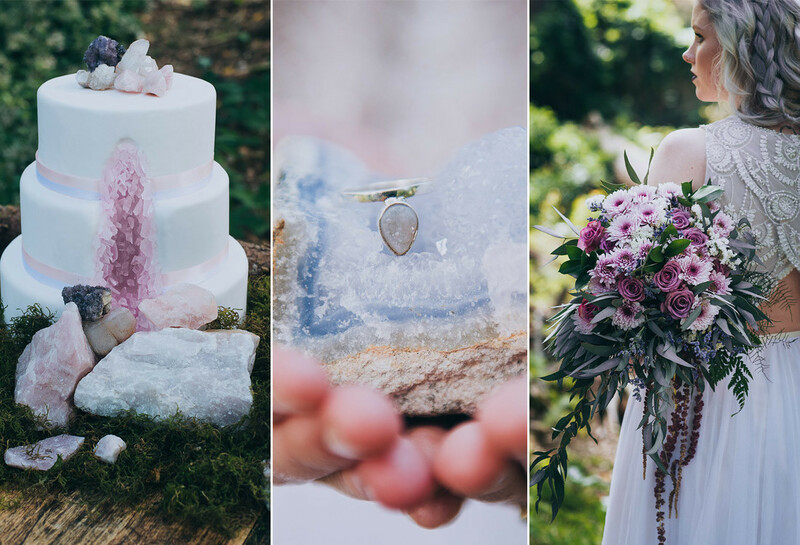 A garland of rose quartz and other geodes, accompanied by wood foraged in the forest and moss created an overall look of mystique and magic. 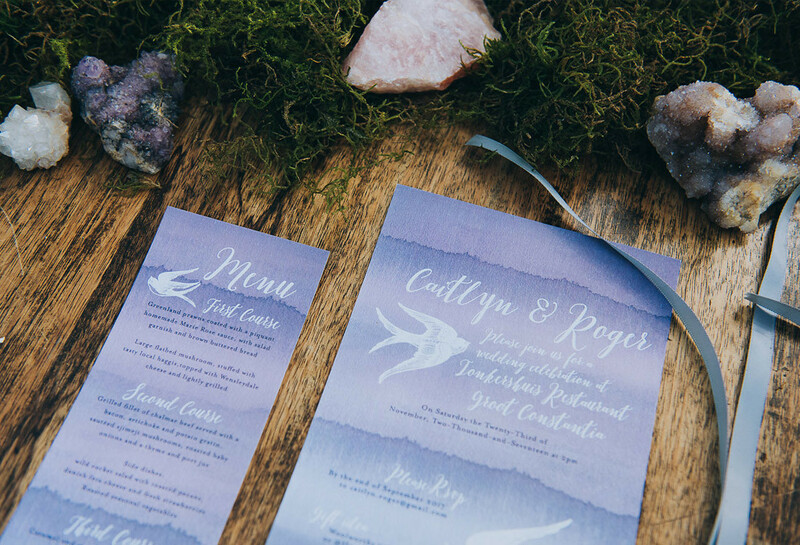 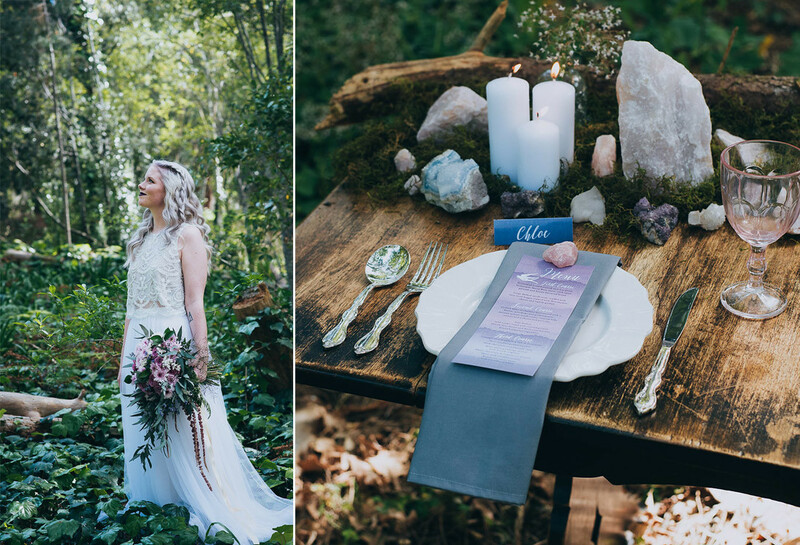 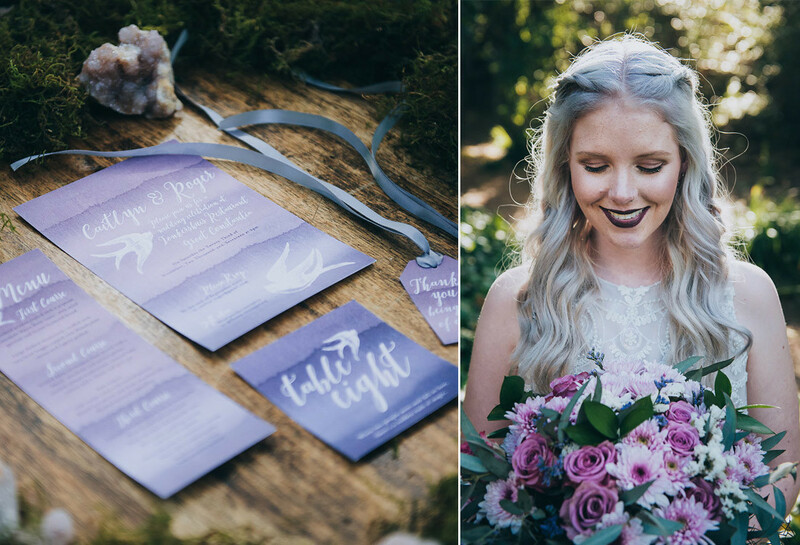 “We focused on pastel pinks and purples to offset the bright and deep greens of the forest landscape,” says Erin, who styled the geode and crystal wedding ideas, and table decor. 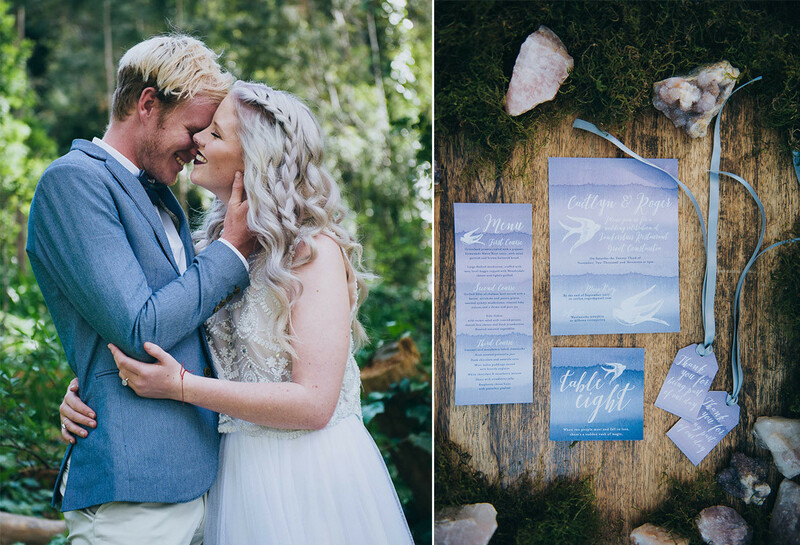 Naturally the whimsical forest seemed like the perfect place, mirroring these magical qualities. 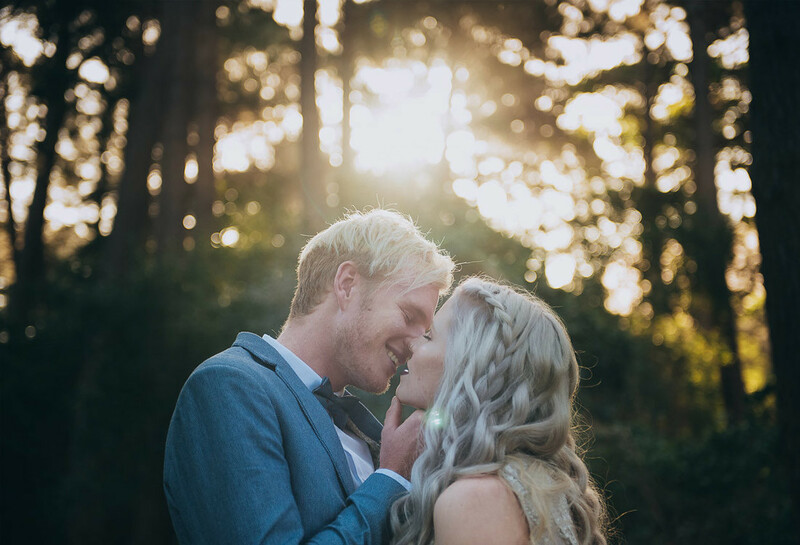 We selected a beautiful location in Constantia, lush and full of blooming flowers and plants, which added to the otherworldly look and feel.